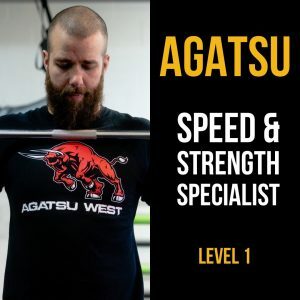 Let us plan your weekly workouts! 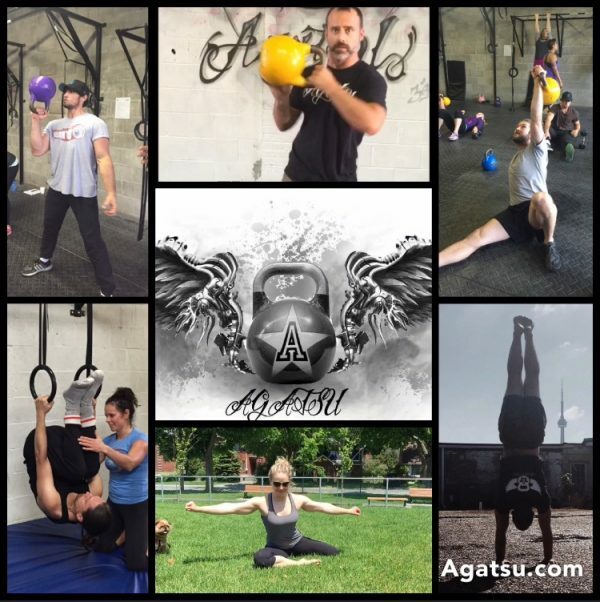 If you love Kettlebells, Gymnastics, Calisthenics, Mobility, Flexibility and all the amazing things we do at Agatsu but aren’t sure how to program your workouts this program is for you. 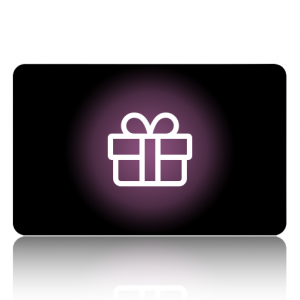 Each week you will receive 5 days of programming with beginner and a more advanced options for each and every workout. These workouts will develop your strength, endurance, balance, mobility, flexibility and more. 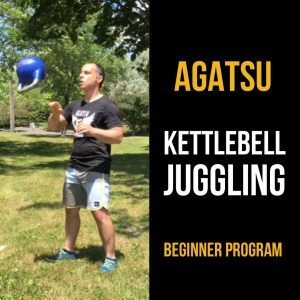 This program is suitable for beginners to intermediate.